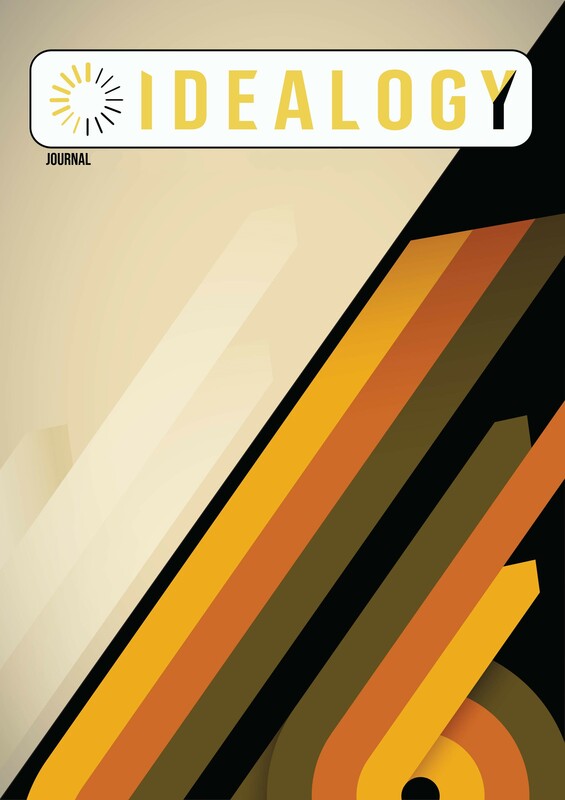 7th Edition of IDEALOGY journal is continue published the discussing about art, design culture in various area. This special edition focus on AICAD (Asian International Conference of Art & Design) events in Langkawi. The events take places on October 2018. The collaborator researcher shared their in-depth description of the improvement of civilization in Asean.